You are purchasing a PDF instruction for a Lead Container Trailer. 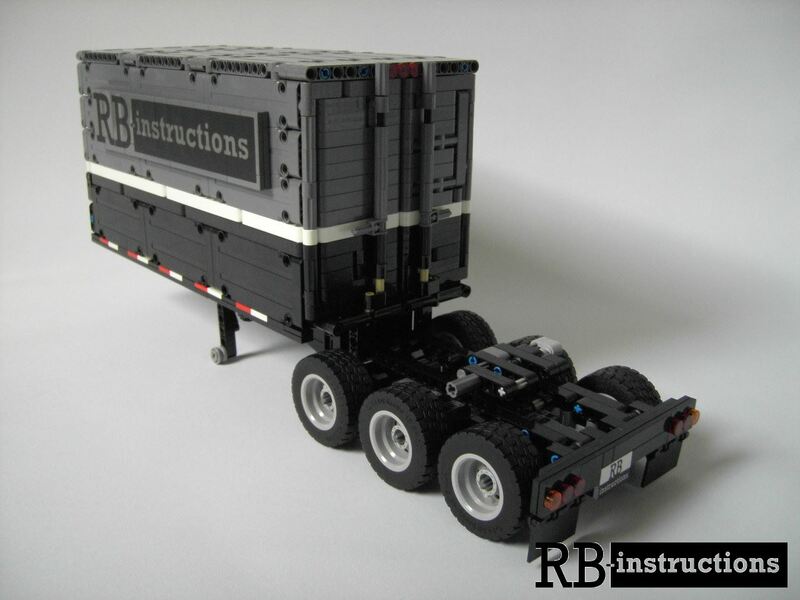 The Lead Container Trailer was built to match the Lego® 42078 Mack Anthem. Matching with me there is also a box trailer to purchase. 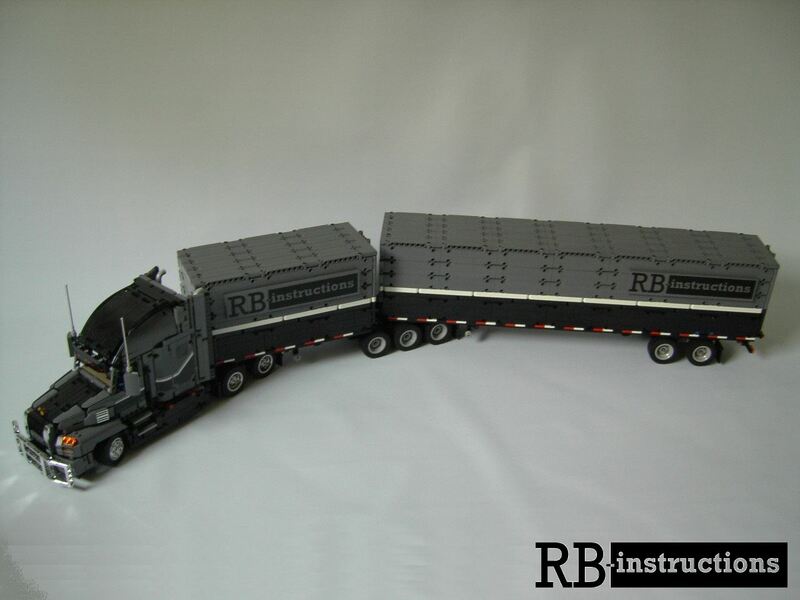 And here with the Mack and the box trailer together, the Road Train then has a total length of 123cm.